6 My Little Pony Figures $2.99 PLUS FREE Shipping! You are here: Home / Great Deals / Amazon Deals / 6 My Little Pony Figures $2.99 PLUS FREE Shipping! My Little Pony Figures $2.99 PLUS FREE Shipping! 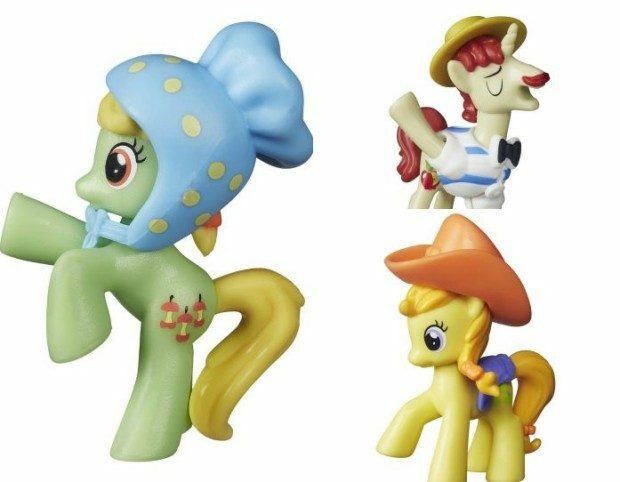 Check out these My Little Pony figures from $2.99 each PLUS FREE Shipping!